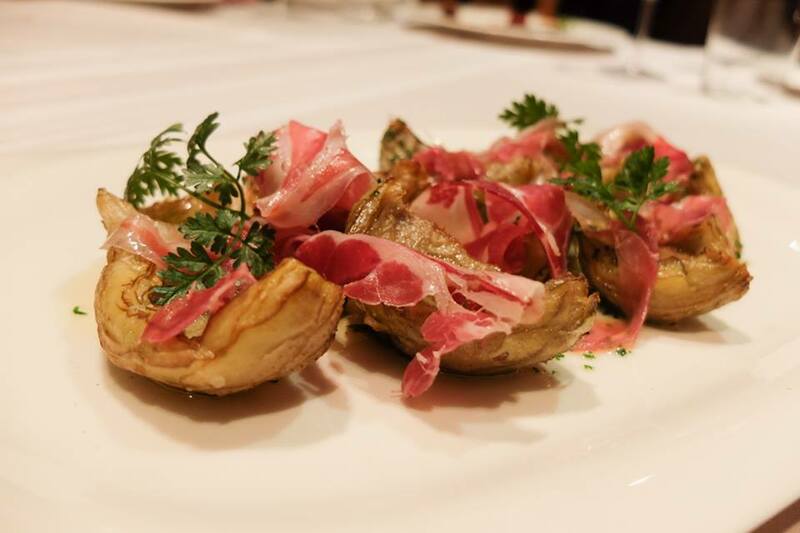 Paying tribute to its roots, Sagardi showcases authentic Basque cuisine in a comfortable modern ambience. 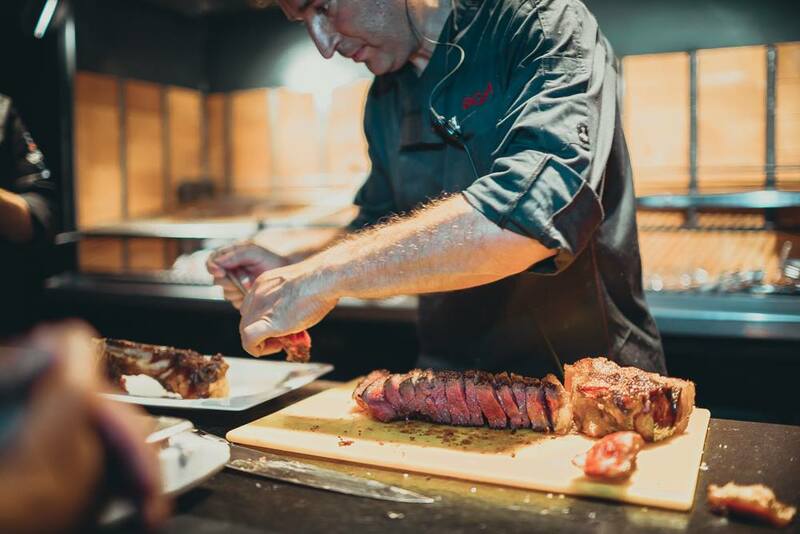 The finest seasonal produce from the Basque Country including the piquillo pepper, mushrooms, txuleton meat or Donostia wild fish is treated with finesse by Chef IÃ±aki LÃ³pez de ViÃ±aspre. 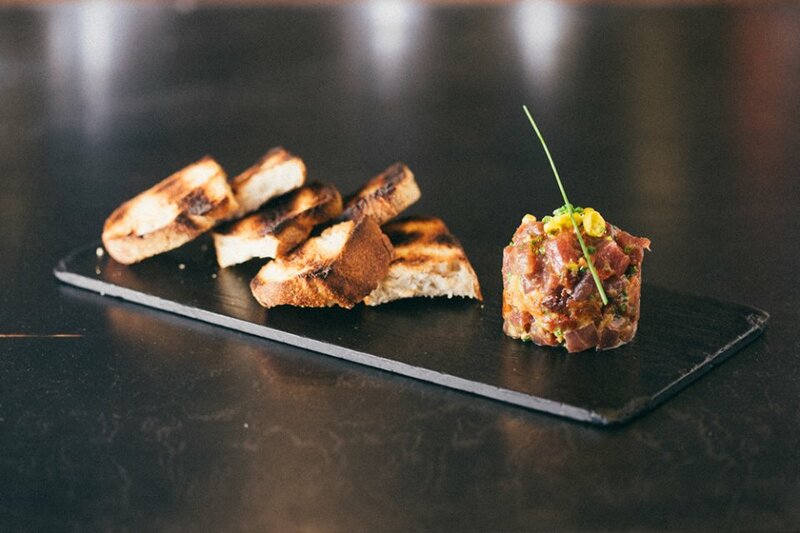 A painstakingly selected wine list and delicious cocktails complement the food perfectly.